Fabio Testi, Lynne Frederick, Michael J. Pollard et al. 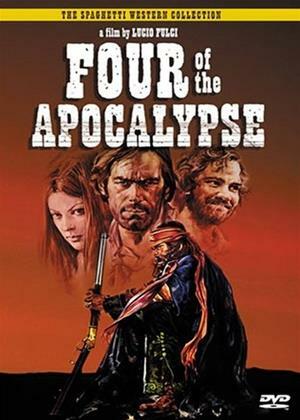 After escaping death and then wandering through the desolate Utah frontier, gambler Stubby (Fabio Testi), boozer Clem (Michael J. Pollard), pregnant prostitute Bunny (Lynne Frederick) and off-kilter Bud (Harry Baird) enter into a cat-and-mouse game with a vicious and sadistic sharpshooter named Chaco (Tomas Milian). When Chaco crosses the line with Bunny, Stubby exacts revenge.